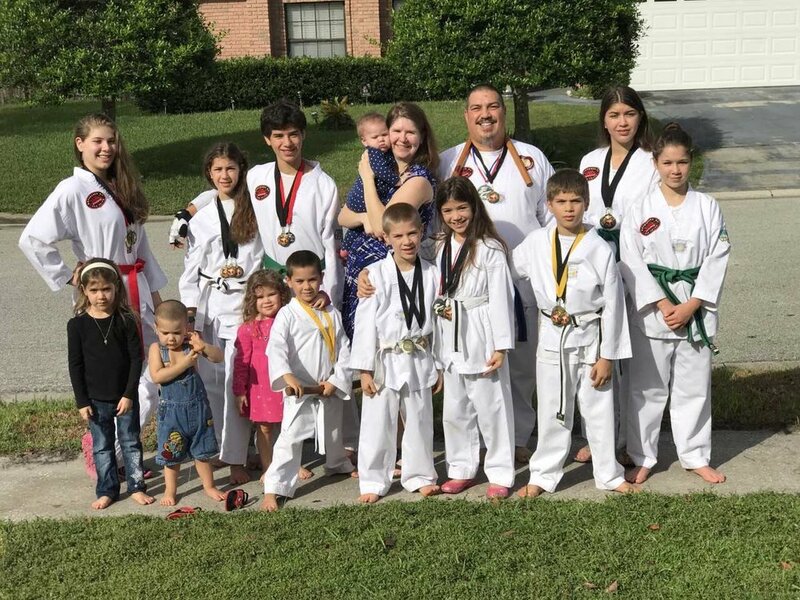 Meet this month's featured family, the Cortes Family! This is definitely one family you don't want to mess with. With 15 total members, 10 of them are students with four more on deck! The Cortes Family has been involved with Yesha for about four years. "Not only are we getting great exercise and encouragement, Yesha has helped us maintain our core values of putting God first. The environment is perfect for our children and all the instructors and other students are great influences on our children!"